Order food online from the best Restaurant in Ahmedabad. Explore Order that deliver to your doorstep. Check today’s menu and build your order in seconds. Tech Kitchen, it’s not just a name but a dream. Ankit Malhotra who pursued his Masters in Information Technology and is currently employed as a Software Engineer. Though being an engineer, his passion for cooking always pushed him forward to keep on innovating dishes and giving them a new taste, making it healthy and more presentable. 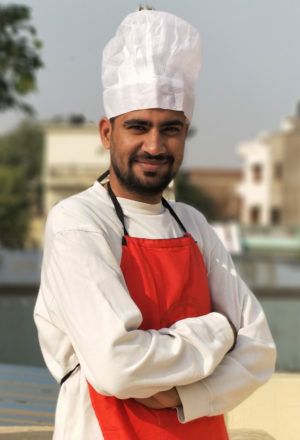 His leisure time is spent in cooking and his love and passion for cooking drove him towards turning his passion into reality by delivering delicious dishes and healthy salads at your door-step under the guidance of Dr. Kalpesh Malik who is Fitness and Wellness Consultant of India. 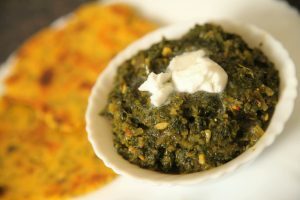 So Grab the opportunity to order food online in Ahmedabad from Tech Kitchen. 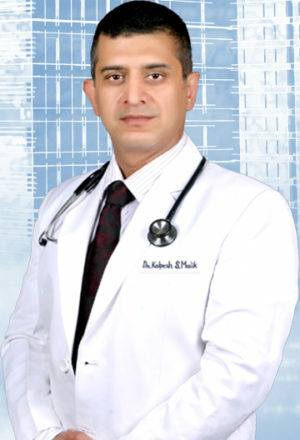 He is a renowned Cardiac Surgeon who has been in the medical field since 1988 and successfully completed 7500+ operations.He took a Bodybuilder’s and Master Trainer course from the International Federation of Bodybuilding and a course on Sports Nutrition from the International Sports Sciences Association. He hit upon the idea of ‘Quantified Nutrition’ and has applied it to all his clients. he even started a fitness company, ‘The Scientifit Healthcare And Wellness Services’ which offers its clients various fitness plans, He has successfully managed over 1200 clients in the span of a year and recently recive the Best Fitness and Wellness Concultant of India Award. 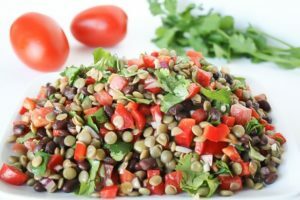 A Healthy salad serves you as the perfect light meal, full of protein and veggies. The different types of the bread base which will be served with the delicious sauces,Toppings and Mozeralla Cheese. 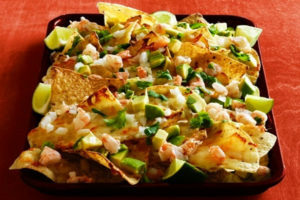 Life is a nacho. 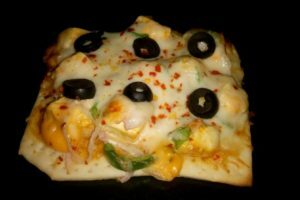 It can be yummy-crunch,so Enjoy the it with different sauces and toppings. 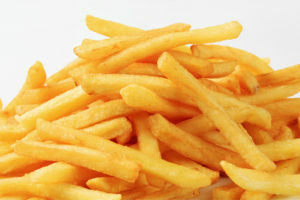 French Fires lovers enjoy more then 10+ varieties of french fries with mouth watering and finger licking..